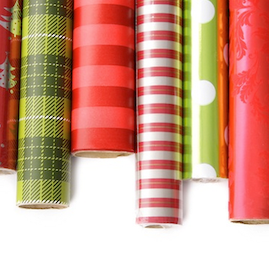 Call us if you are interested in helping with additional wrapping days! Volunteers will be needed for gift wrapping, unloading, and moving gifts to warehouse. Log in to see who is volunteering for Christmas Ribbons, Wrappings, Fun, & More!